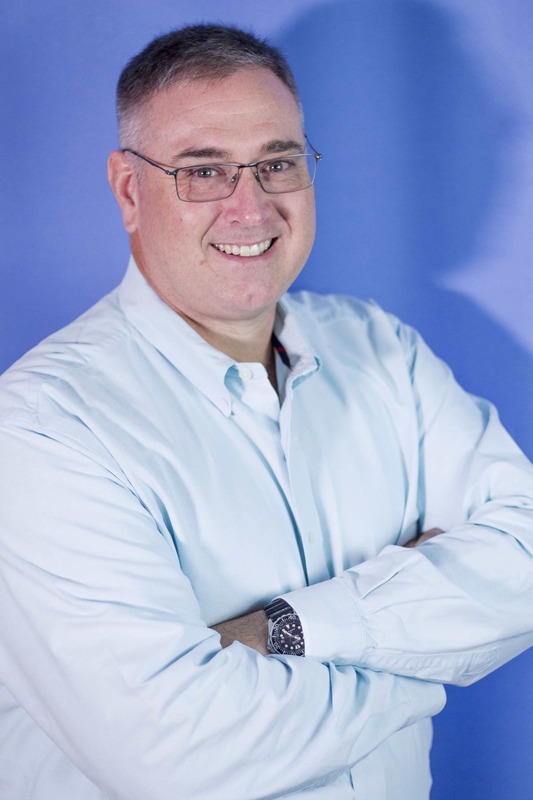 Jonathan Crabtree is the Director for Cyberinfrastructure at the Odum Institute for Research in Social Science at UNC Chapel Hill and helps lead the Global Dataverse Community Consortium (GDCC). The institute’s social science data archive is one of the oldest and most extensive in the United States. As director, Crabtree completely revamped the institute’s technology infrastructure and has positioned the institute to assume a leading national role in information archiving. He is president of the International Federation of Data Organizations (IFDO) and leads a development group supporting the use of Dataverse for data publication and verification workflows for journals. Crabtree’s experience in information science, information technology and networking as well as his engineering background bring a different perspective to his current role. Crabtree joined the institute over twenty-five years ago and is responsible for designing and maintaining the technology infrastructure that supports the institute’s wide array of services. Before moving to the social science side of campus he was an information systems technologist for the University of North Carolina at Chapel Hill School of Medicine. His grounding in medical information technology adds to his education and training in electrical engineering, library and information science, digital preservation, computer science, economics, geographic information systems, hydrology and geomorphology. He is currently enrolled in the UNC School of Information and Library Science doctoral program with his research focuses on the auditing of trusted repositories. The Odum Institute has been working with our partners at Harvard University for over ten years to develop and promote the use of the open source Dataverse platform for publishing data. The work that Dataverse and our joint teams have been doing to support journals and the open data movement is exciting and leading the way in promoting research transparency and the open science concept.